As part of the mission of Rosemark WomenCare Specilists, we give back to the community in many ways. We sponsor events and organizations with similar missions to help people. The following are a few we have or are participating with. We work with the development workshop in hiring those with disabilities. 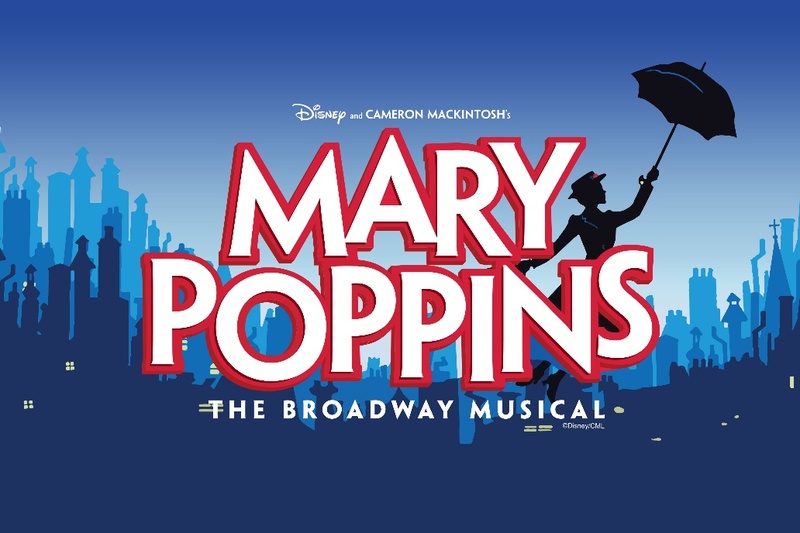 We sponsored the Idaho Falls Arts Council’s production of Mary Poppins. We actively participate in the annual Breast Cancer Awareness campaign along with Mountain View Hospital and Teton Cancer Institute. Remember, early detection is the key! This in a unique sponsorship that funds unique aquatic animals to be brought to East Idaho. The whole family can enjoy this aquatic adventure. 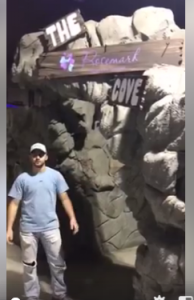 Check out the Rosemark Cove when you visit. We are a Friend of Scouting and contribute to the Boy Scouts of America. Boys who are taught values and principles in this organization grow up to be men that respect women and children. On occasion we have sponsored the Idaho Falls Chukars Baseball with Breast Cancer Awareness nights. A fun filled evening for the whole family.